Since 1952, American Dryer has been a leading manufacturer of hand dryers. 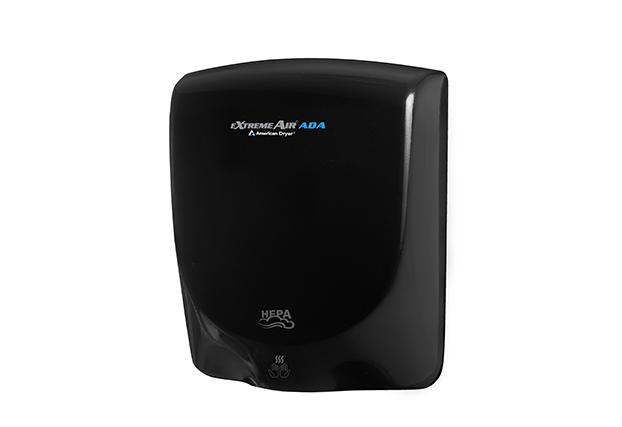 Our guiding philosophy of listening to our customers’ needs has led to the development of many industry innovations, capped by the new eXtremeAir high-speed hand dryer series—the original compact, energy efficient hand dryer offering maintenance-free durability. 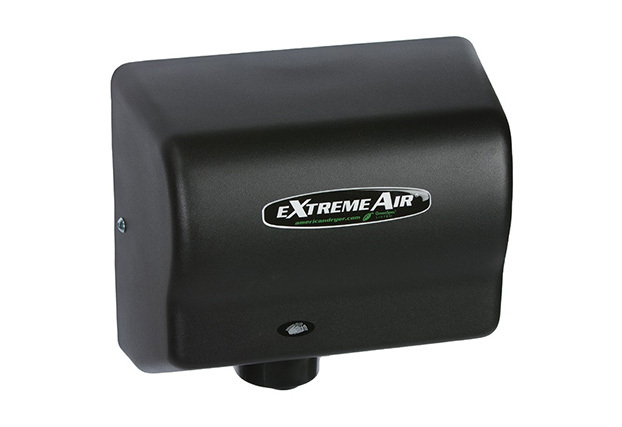 The eXtremeAir Series delivers many benefits, including speed, sound sensitivity, a high performance motor and universal voltage—all at an affordable price. We insert quality in every step of the process, from design to the selection of quality materials to 100% final testing of each dryer before it ships. 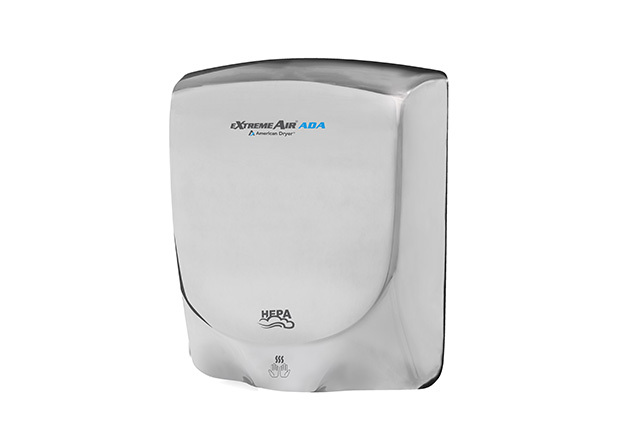 Innovative, compact affordable hand dryers—that’s what you can expect from American Dryer. Please contact American Dryer for product literature, specifications, pricing, to find a distributor near you or to set-up a product demonstration. American Dryer hand dryers are innovative, compact and affordable. 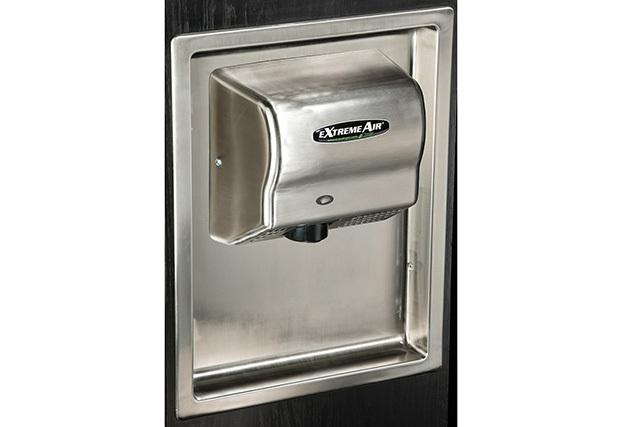 American Dryer’s eXtremeAir ADA hand dryer is surface-mounted ADA compliant. The eXtremeAir ADA is a high-speed hand dryer utilizing only 950 watts of power. 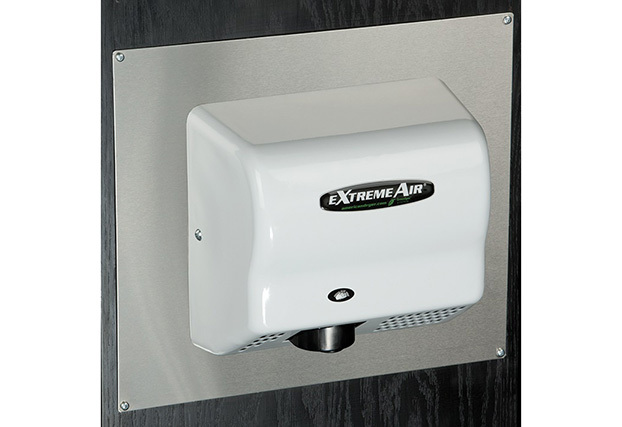 The eXtremeAir ADA features a HEPA filter to reduce contaminates in the air. The eXtremeAir EXT’s ECO no heat technology is extremely energy efficient. American Dryer’s eXtremeAir EXT has adjustable sound and speed controls. 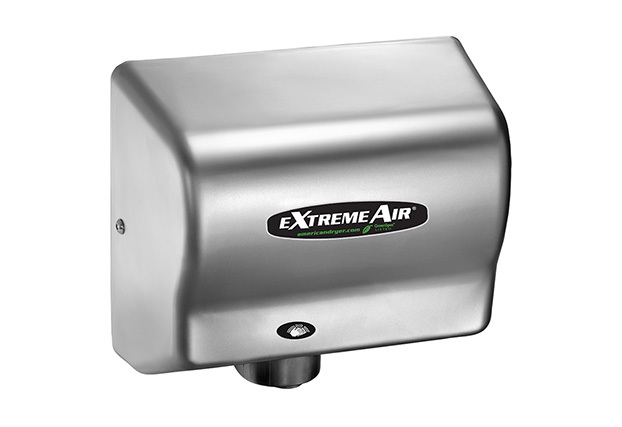 eXtremeAir GXT—the original high-speed, compact, energy-efficient hand dryer. Save up to 98% versus paper towel costs with American Dryer hand dryers. 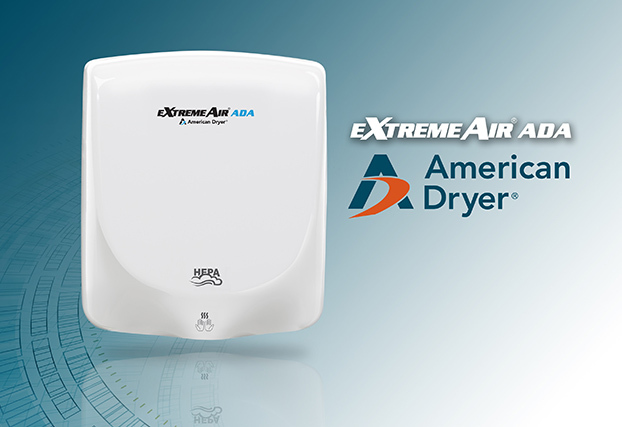 American Dryer’s eXtremeAir GXT dries hands in 10-12 seconds. Reduce moisture on walls and floors with the ADA-compliant Wall Guard. The ADA recess kit makes installation easy in hallways or narrow spaces. The Adapter Plate covers holes when replacing paper towel dispensers, old dryers. 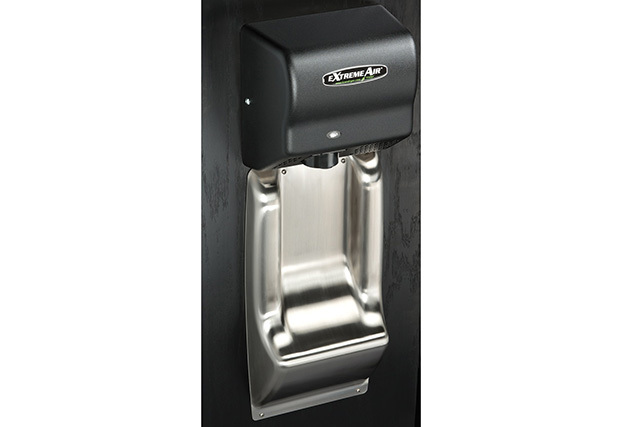 The eXtremeAir® family of hand dryers help to minimize your carbon footprint by reducing energy use. 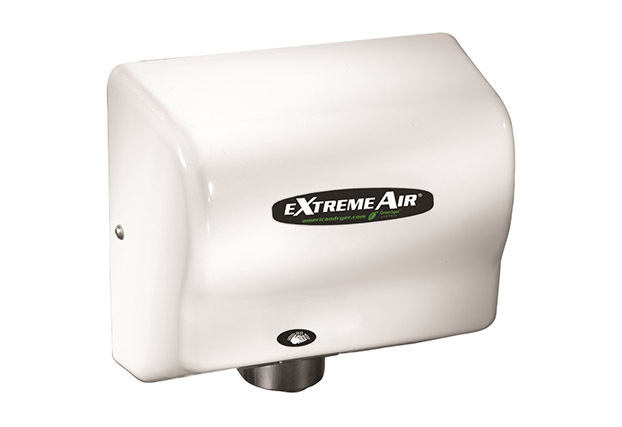 The eXtremeAir hand dryers have been GreenSpec® listed. 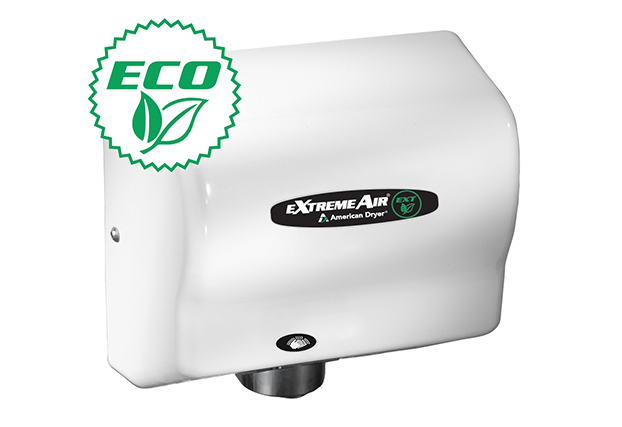 The eXtremeAir Series met tough GreenSpec standards because it uses 80-90% less energy than conventional hand dryers and reduces maintenance and waste. 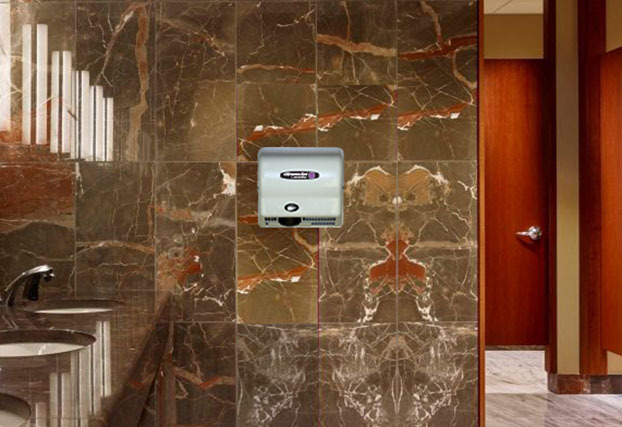 eXtremeAir Series hand dryers also help facilities qualify for LEED credits in several categories. The Greener Products Certified Seal confirms the product complies with the LEED, LEED for Homes and NAHB standards.